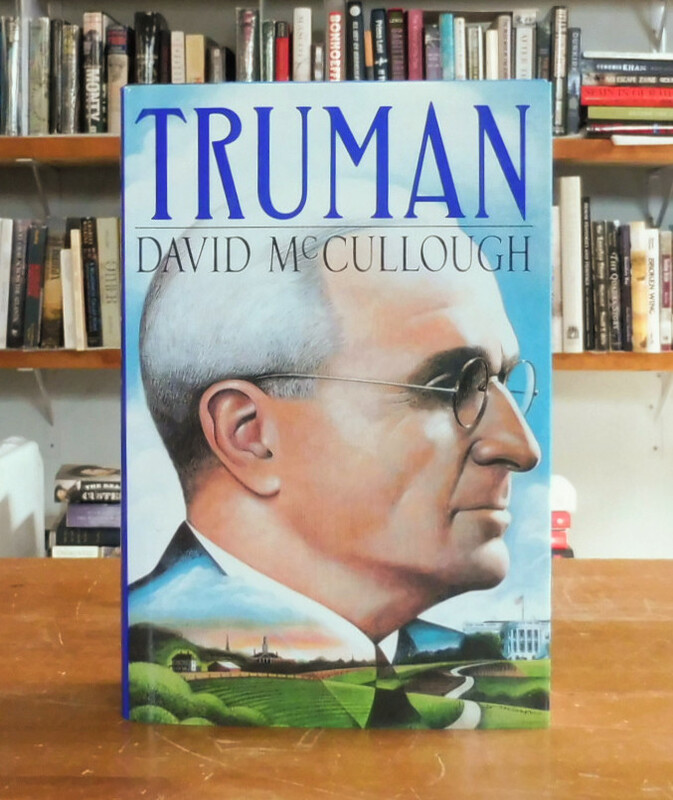 Truman, McCullough, David. 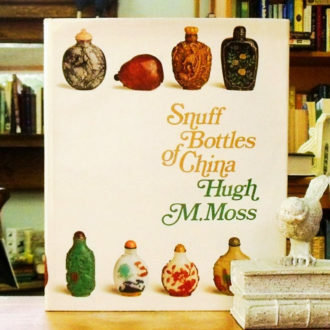 Published by Simon & Schuster, New York, 1992. 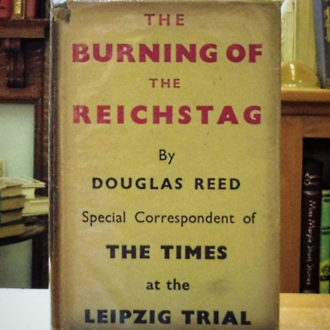 Quarter navy blue cloth over blue boards with blind stamped title front; silver spine titles; blue endpapers. 8vo up to 9½” tall. 1,117 pages including bibliography a d index and three sections of black and white plates. Volume is in pristine, unread condition. Light mark flyleaf from matching bookmark laid in. Unclipped jacket is fine with lightest of shelf wear. West of the Revolution: An Uncommon History of 1776, Claudio Saunt.